… they find so much more. So, we thought we would make a short video highlighting 20 reasons why you would love to be at BGU. Global Internship – You will spend 16 months over seas learning a language and becoming intercultural minded and partner with other missionaries and local ministries to share the Good News of Jesus Christ. Student Life Advisors – SLA’s are seasoned students who are available to help you while at BGU. Spirit Week – A week where you and the rest of the student body can shows their school pride and craziness. Student Appreciation – A day where staff shows how much they appreciate you and the other students. Staff Involvement – BGU staff are highly involved in students lives by hosting campus events and hanging out with you and other students. Campsplosion – A weekend camping event for you to build community amongst students and staff. Outreach – Once a week opportunity for you to impact the community around you by practically applying the lessons you learn in class. PX – An hour set aside once a week for you and the rest of the BGU community to grow together in health and physical well being. Life Group – Consists of 6-12 other students where you will be able to pray, encourage, and develop life-long friendship. Beyond Limits – A post secondary experience for young adults with developmental disabilities, who want to experience adult living. It gives each student the opportunity to live semi-independently in a supportive, faith based college setting here on campus. Intercultural – You will have the opportunity to engage different cultures with our international students and with the many international communities in Minneapolis/St. Paul. Practical Training – You will invest 18 hours a week serving in the inner workings of the ministry and learning professionally. Tuition-Paid Model – Your tuition is paid through a combination of grants, tuition wavers, and PT. So all you pay is room and board. TREK – You will go on a two week mission trip where you will get hands on experience in intercultural ministry. Community – You will encounter people who are like minded and want to grow deeper in their relationship with God. 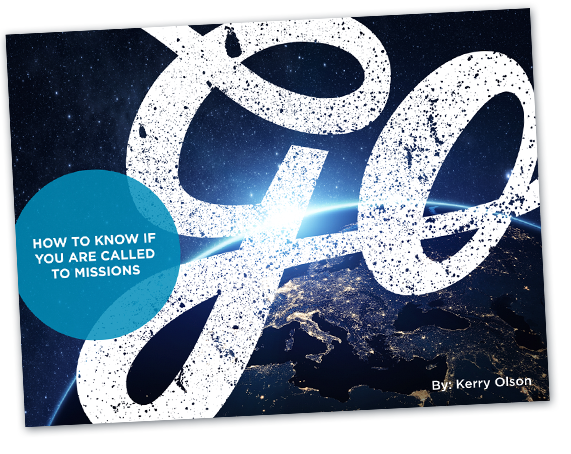 Missions Experience – You will learn how to do missions from staff and volunteers with 580 years of combined mission experience. Outdoor Adventures – You can experience the beauty of Minnesota with its 10,000 lakes, beautiful trails by the river, and the most bike trails in America. Worship Chapel – A time for you and the rest of the Bethany community to come together to pray and worship with optional fasting. Men’s and Women’s Retreat – Designed for you to hangout and learn about biblical manhood and womanhood. Global Minded – You will be in an environment where we focus daily on what God is doing around the world.